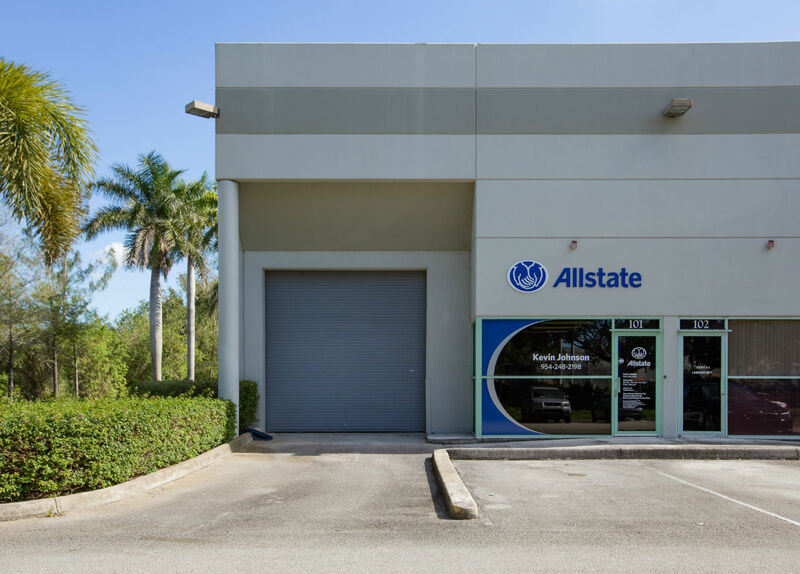 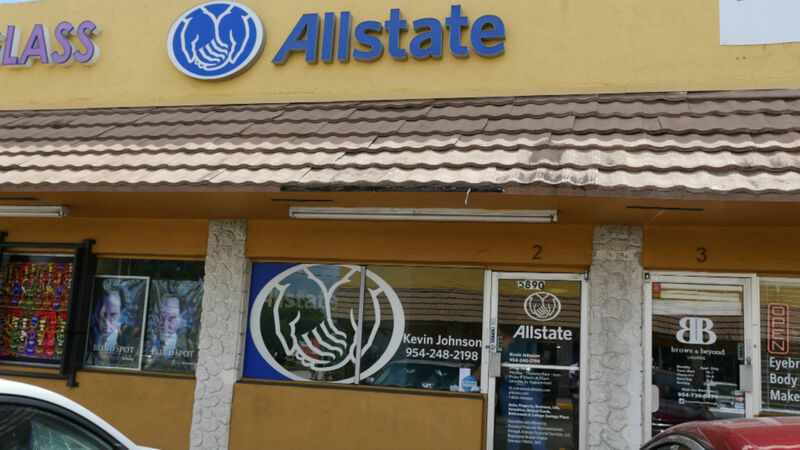 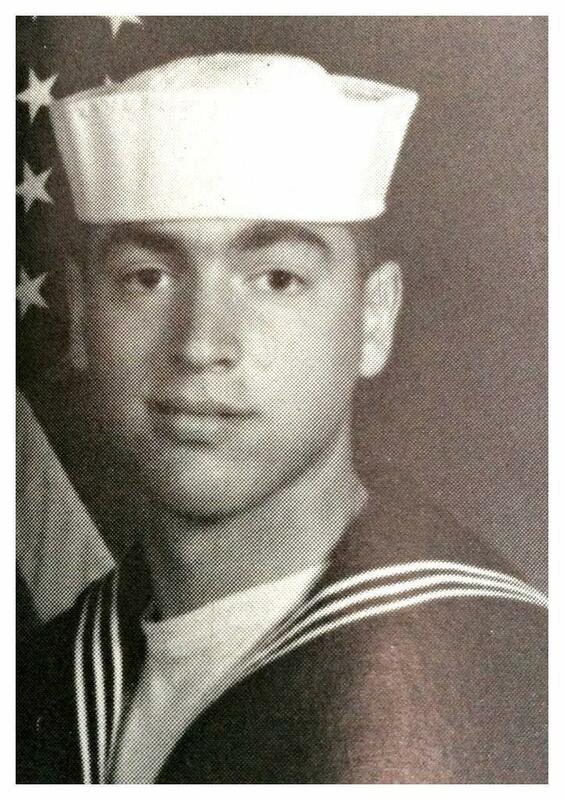 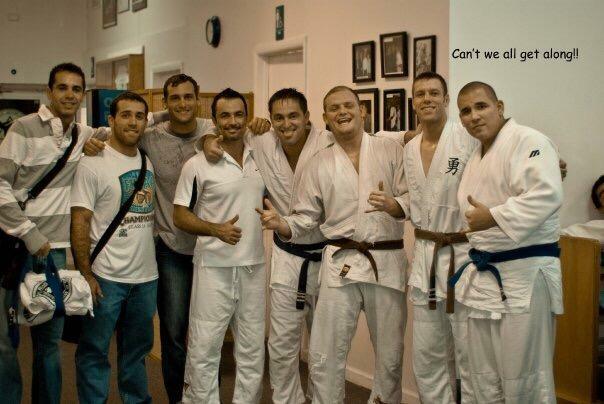 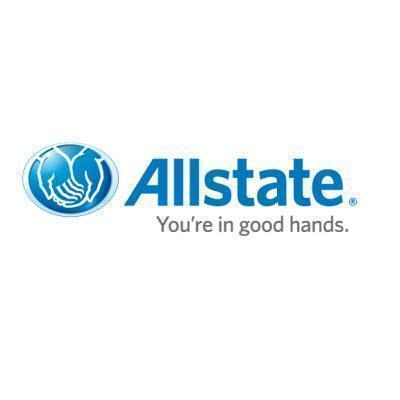 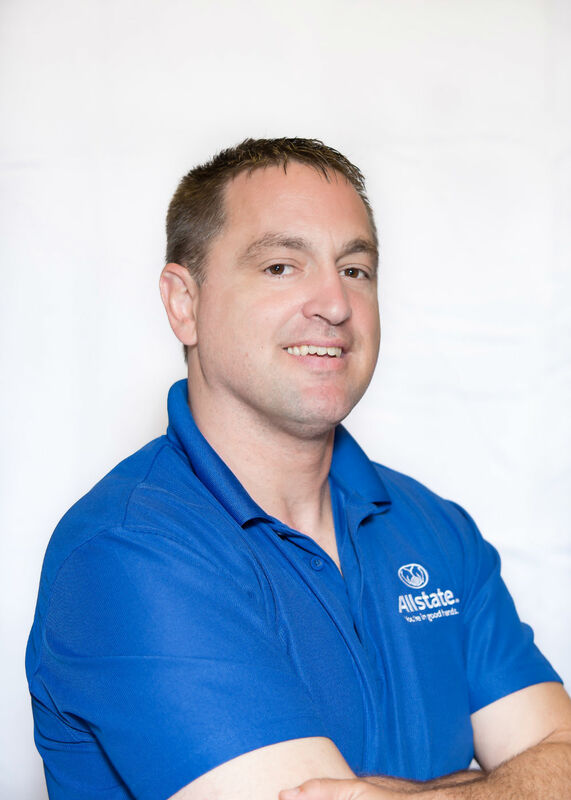 I’ve gotten to know many local families as an Allstate agent in Pembroke Pines. 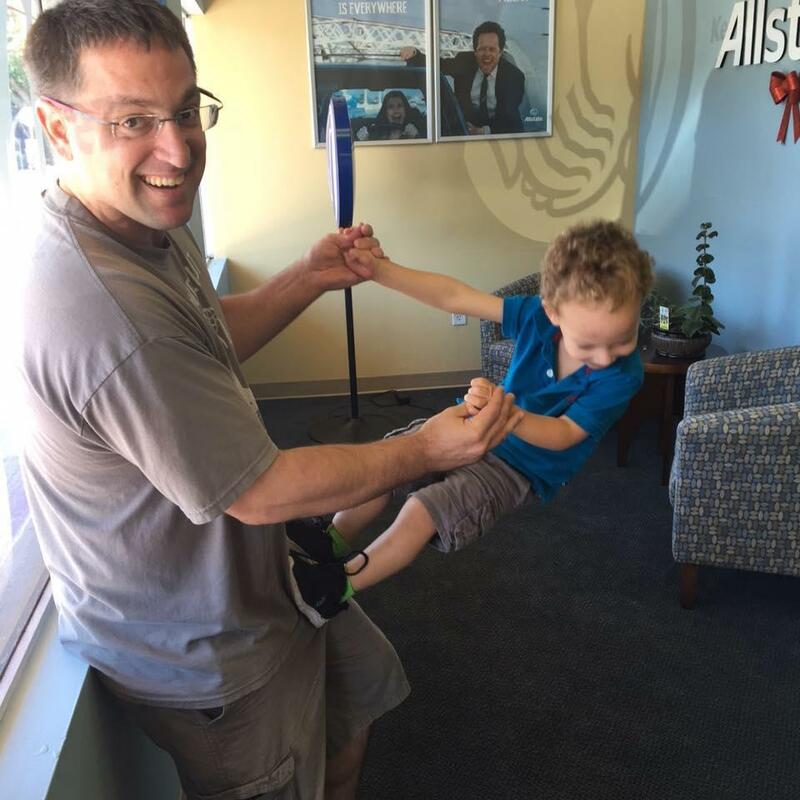 I enjoy being a part of the community, and building local relationships is one of the best parts of my job. 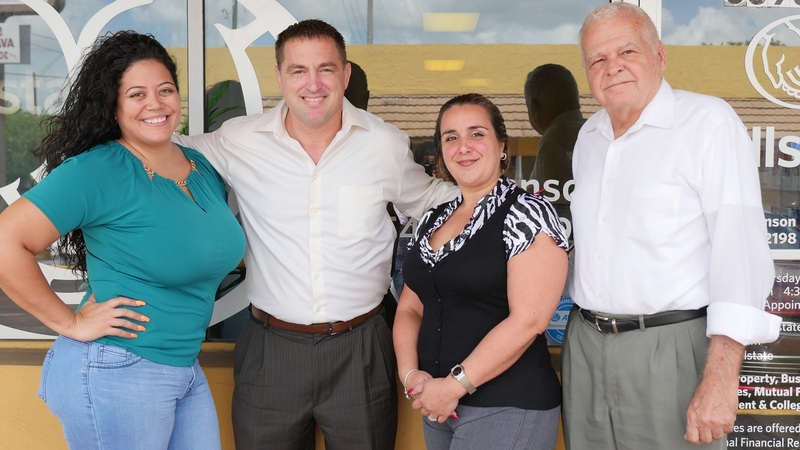 I look forward to getting to know you and helping you to find the solutions that meet your needs.I’m committed to helping Pembroke Pines residents assess their immediate and long-term needs and choose options that will help them achieve their goals. 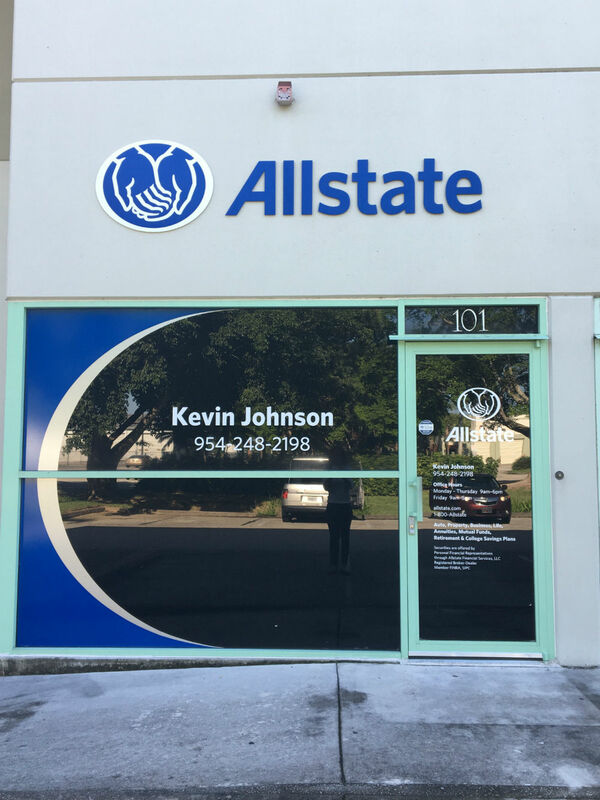 When you want to explore options for protecting your home, personal property, or financial future, I’m available to answer your questions. 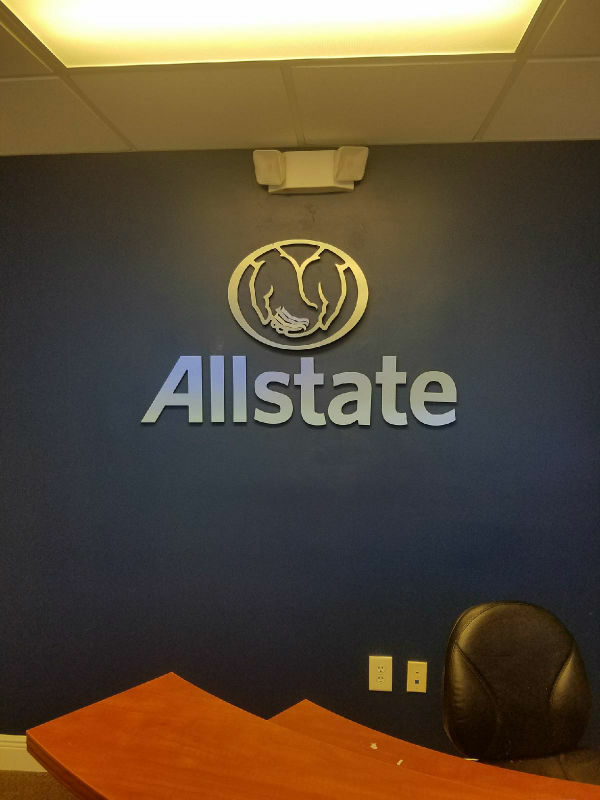 If you’re already a customer, I’m ready to review your coverage so that you can make any necessary adjustments to fit your changing needs. 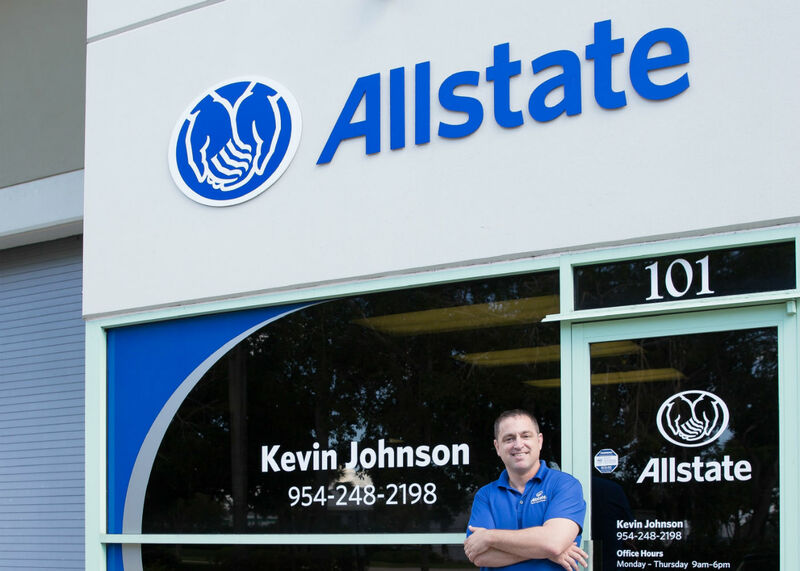 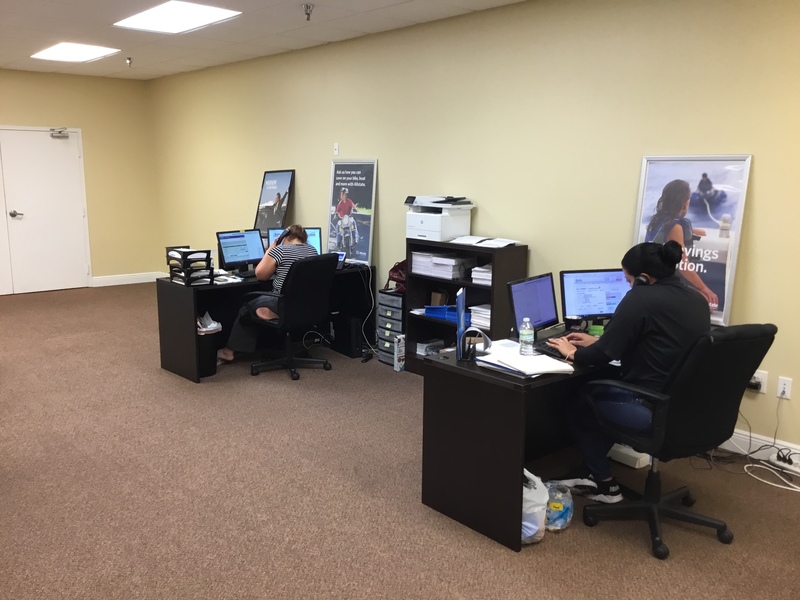 Call, email, or visit my agency in Pembroke Pines today.